Buoyancy is one of the main forces driving flows on our planet, especially in the oceans and atmosphere. These flows range from buoyant coastal currents to dense overflows in the ocean, and from avalanches to volcanic pyroclastic flows on the Earth's surface. 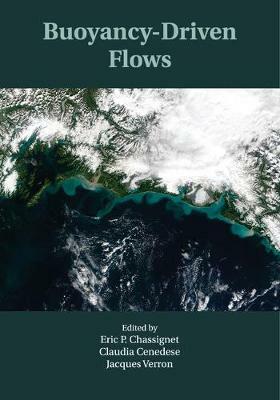 This book brings together contributions by leading world scientists to summarize our present theoretical, observational, experimental and modeling understanding of buoyancy-driven flows. Buoyancy-driven currents play a key role in the global ocean circulation and in climate variability through their impact on deep-water formation. Buoyancy-driven currents are also primarily responsible for the redistribution of fresh water throughout the world's oceans. This book is an invaluable resource for advanced students and researchers in oceanography, geophysical fluid dynamics, atmospheric science and the wider Earth sciences who need a state-of-the-art reference on buoyancy-driven flows.